Veteran aviator Lewis Segura has been drifting since the Great War ended, fetched up at last at the small company run by fellow veterans and pilots Alma Gilchrist and Mitchell Sorley, assisted by their old friend Dr. Jerry Ballard, an archeologist who lost his career when he lost part of his leg. It's a living, and if it's not quite what any of them had dreamed of, it's better than much that they've already survived. 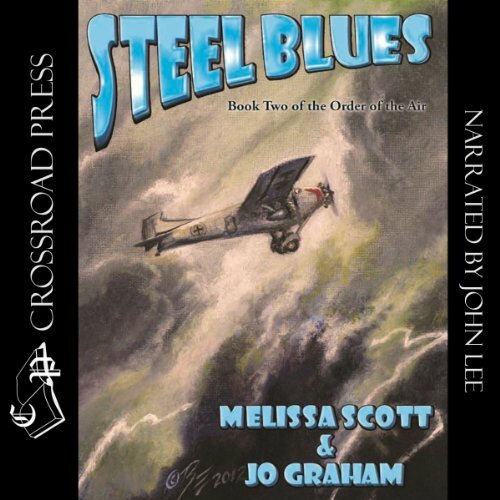 But Lewis has always dreamed true, and what he sees in his dreams will take them on a dangerous chase from Hollywood to New York to an airship over the Atlantic, and finally to the Groves of Diana Herself…. In 1929 archeologists began draining Lake Nemi in search of the mysterious ships that have been glimpsed beneath its waters since the reign of Claudius. What they awakened had been drowned for two thousand years. For a very good reason. Veteran aviator Lewis Segura has been drifting since the Great War ended, fetched up at last at the small company run by fellow veterans and pilots Alma Gilchrist and Mitchell Sorley, assisted by their old friend Dr. Jerry Ballard, an archeologist who lost his career when he lost part of his leg. 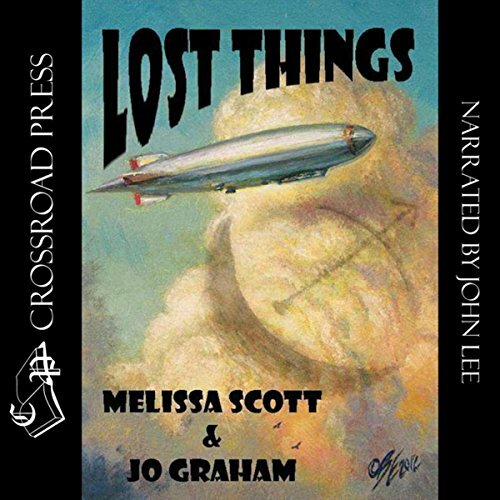 In this sequel to Lost Things, when the Gilchrist Aviation team tries to win the money to keep the business going by placing first in a coast-to-coast air race, things get complicated! A stolen necklace, a runaway Russian countess, and a century-old curse seem like trouble enough, but then there's New Orleans, and the unsolved murders of the New Orleans Axeman. But what if the murderer is one of them? 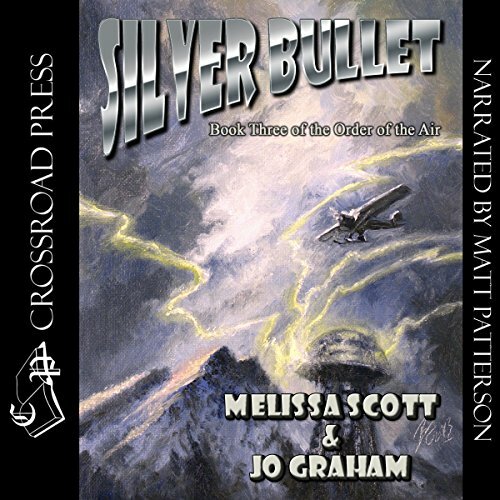 A series of mysterious plane crashes in the Rocky Mountains in the midst of a Depression winter call Air Corps reservists Mitch Sorley and Lewis Segura out to fly search and rescue, but it's more than just a simple navigational hazard. Fortunately, Mitch and Lewis are more than just pilots. With Lewis' wife Alma and their old friend Dr. Jerry Ballard, they're members of an esoteric Lodge dedicated to the protection of the world.